Kirk Creek campground has 33 (mostly tent) campsites on the west side of Hwy. 1 offering fantastic views of the Pacific Oceano and Big Sur coastline. Some campsites can accommodate trailers/RVs up to 30 feet, but there are no electrical hookups. Each campsite also has a parking pad, table, fire ring and pedestal BBQ. The campground has paved roads and vault toilets. There is not drinking water. Kirk Creek is a close walk to rocky beach and it’s also close to many trails that lead into the Los Padres National Forest. Sand Dollar Beach is the largest sandy beach in Big Sur and it is about 5 miles down the highway. It’s a popular beach for surf fishing, swimming, beach combing and sunbathing. There’s also plenty of wildlife in there including fox, bobcat, deer, raccoon and an occasional bear or mountain lion. 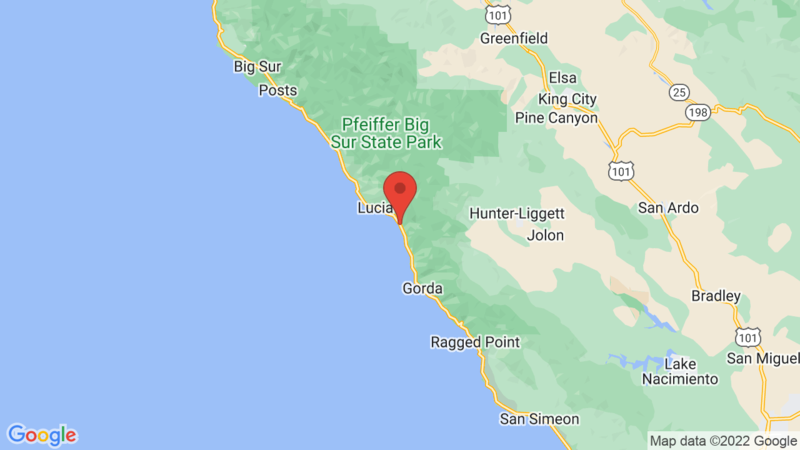 Limekiln State Park is just 3.3 miles to the north and Plaskett Creek campground is 6 miles to the south. Both are just off Highway 1. Visted Kirk Creek Campground lately? We'd love to hear about your adventure. Did you find us useful? Did we forget something? Anything our community should know before heading out to Kirk Creek?